STAY IN THE DOURO IN A STUDIO APARTMENT IN A HISTORICAL WINE VILLAGE AND GO FOR A HIKE IN THE PINHÃO VALLEY, THE HEART OF THE PORT REGION IN NORTHERN PORTUGAL. The Wine / Port lover probably already knows Quinta do Passadouro, Quinta do Noval, Quinta do Bomfim, Quinta da Cavadinha, Quinta de Terra Feita, among others. Big names of renowned wine estates of Port houses. 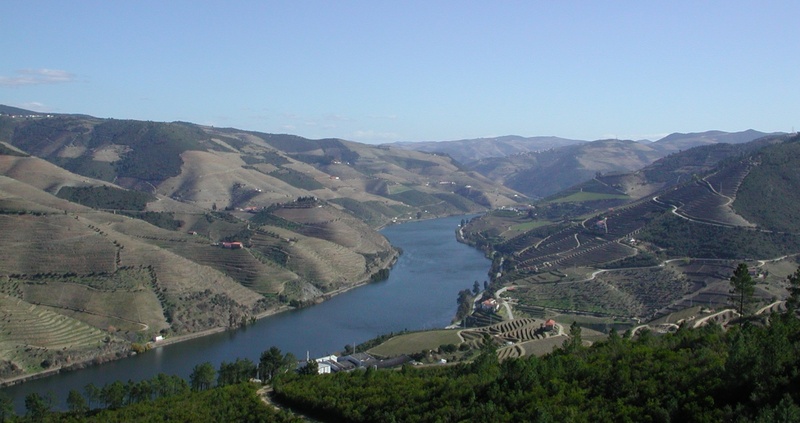 All situated in the Pinhão valley, named after the river Pinhão, which winds through this landscape and has given the name to the Pinhao village, where it flows into the Douro. New enterprises have settled here, such as Quinta do Portal. Young winemakers here have bought small vineyards and produce wines that are among the best in the world. Names like Poeira and Pintas for example. Also Dirk Niepoort makes here one of his wines, Charme. From our centrally located accommodation in the Pinhão valley you can enjoy various activities in the heart of the port region.